Got five minutes? Here are a few things I’ve loved this week. Here’s a bit of a sad story. After returning from Paris (ha! I had to mention that city just one more time!) I made the rookie mistake of packing away my camera without recharging its battery. 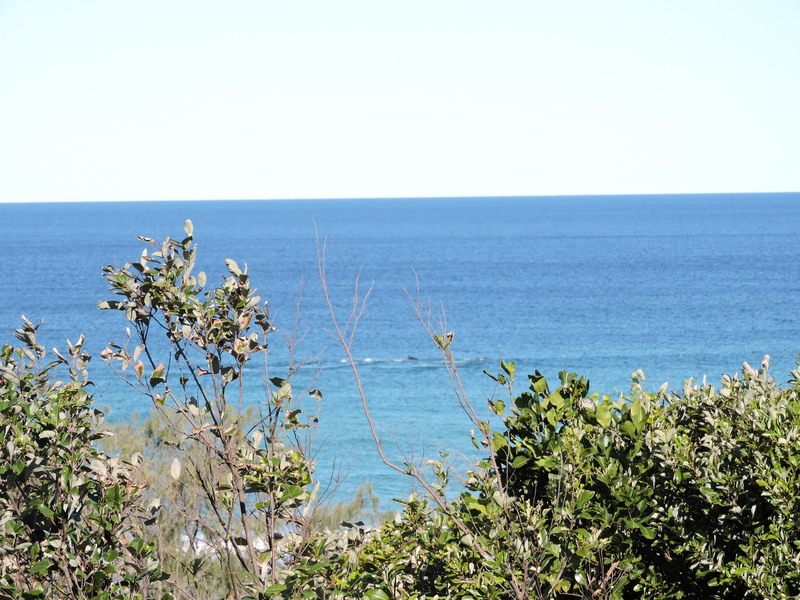 So when I was sitting on my deck this afternoon and suddenly spied the telltale ripples of humpback whales making their way down the coast on their southern migration, I snatched out the camera, cranked out the zoom lens, ripped off one photo… and the camera died. 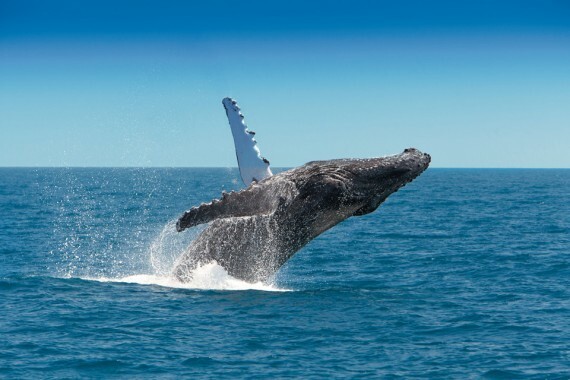 When the whales first appear on our horizon here around June, we mostly see them just blowing and surfacing. 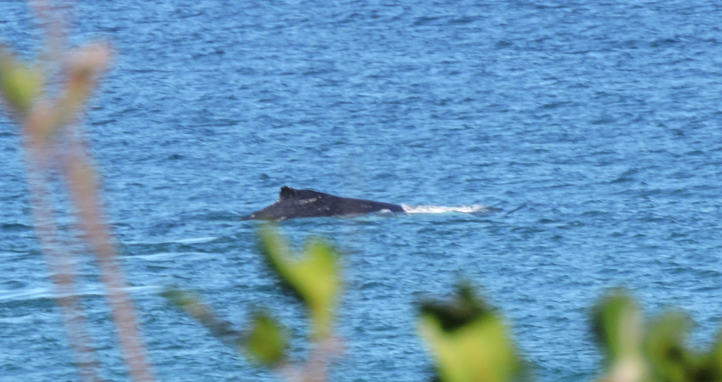 Heavily pregnant, they make their slow way north up to the Fraser Coast to give birth. On the way back, though, they’re partying – breaching, flapping, slapping and dancing. Best of all, their numbers are increasing each year. Thar she blows… or surfaces, anyway. The shot I’d have loved to take! With thanks to Sunshine Coast Lifestyle. I’m not a terrifically enthusiastic reader of non-fiction – unless it’s memoir – and particularly not of “boys’ own” adventures. But Alfred Lansing’s Endurance is itself an achievement worthy of the saga it relates. 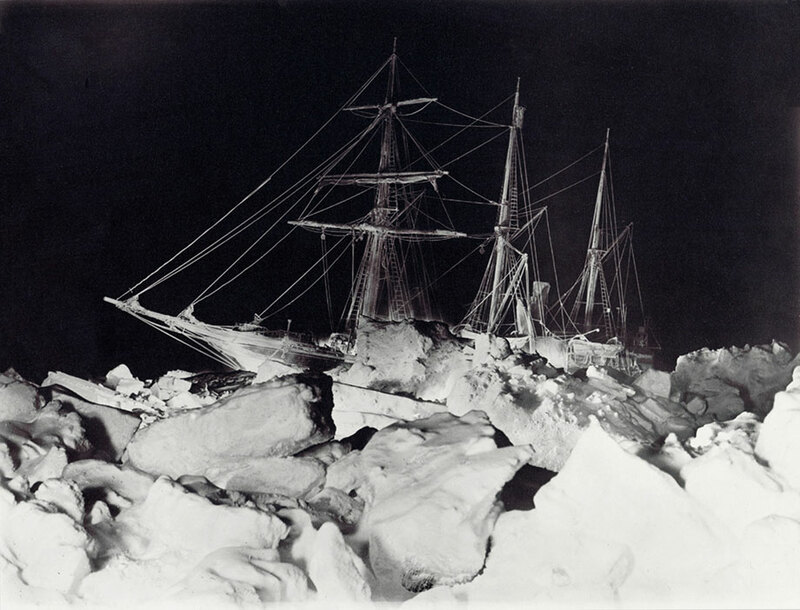 “Night ship”, photo by the expedition’s official photographer, Frank Hurley. Cobbled together mostly from journals written by members of Ernest Shackleton’s Imperial Trans-Antarctic Expedition during their horrific stranding in the ice floes of the Weddell Sea, it’s full of wonderful characters (not least the mighty barquentine whose name gives the book its title), suspense, courage, pathos and humour. And penguins. 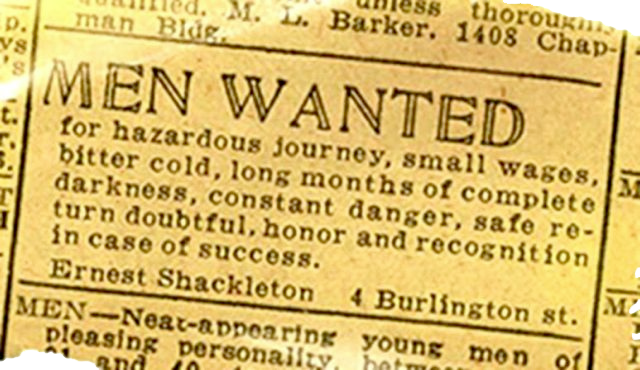 Fortunately for the ice-trapped, freezing, starving explorers, lots of penguins. It also has some of the magnificent and very moving photographs which survived the catastrophe, courtesy of the talented and tenacious expedition photographer, Frank Hurley. Perhaps as a final inducement to read, I found Lansing’s book a more compelling and evocative account than the 2001 movie Shackleton, in spite of that film starring one of my favourite actors, Ken Branagh, in the title role and winning a respectable slew of cinematography awards. So rest assured: this is not dry non-fiction. Thanks to Anna Campbell for the book recommendation. All the time I was reading Endurance, I had this song on loop on my phone, in my car and in my head. 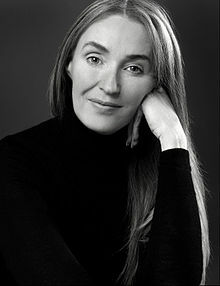 Lisa Gerrard is an Australian musician, singer and composer who, amongst other achievements, collaborated with Hans Zimmer on the soundtrack for Russell Crowe’s Gladiator. This song featured in the soundtrack for The Insider. Her other film credits include Black Hawk Down, Whale Rider and Balibo, all movies whose scores stayed with me long after I’d left the cinema. Her haunting vocals and mournful, unfamiliar lyrics anchored me in the Endurance story even when I wasn’t reading it. Mary-Rose MacColl’s Swimming Home is nominated for the Queensland Literary Awards. 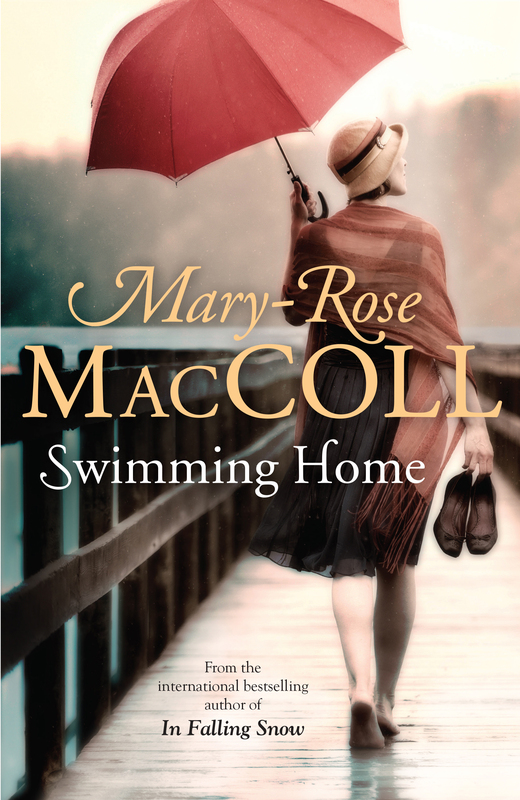 Swimming Home by Mary-Rose MacColl is a novel of love, loss, loneliness, secrets… and swimming! Set in Australia and Britain in the 1920s, it follows fifteen-year-old Catherine in her quest to become the first woman in the world to swim the English Channel. Mary-Rose MacColl writes beautiful stories of ordinary women who prove themselves extraordinary. And Swimming Home is now up for the People’s Choice Award in the Queensland Literary Awards, so if you’ve read it and loved it (or have added it to your To Be Read pile in anticipation of loving it), please take a minute to vote for it online here. It’s easier getting up than down. 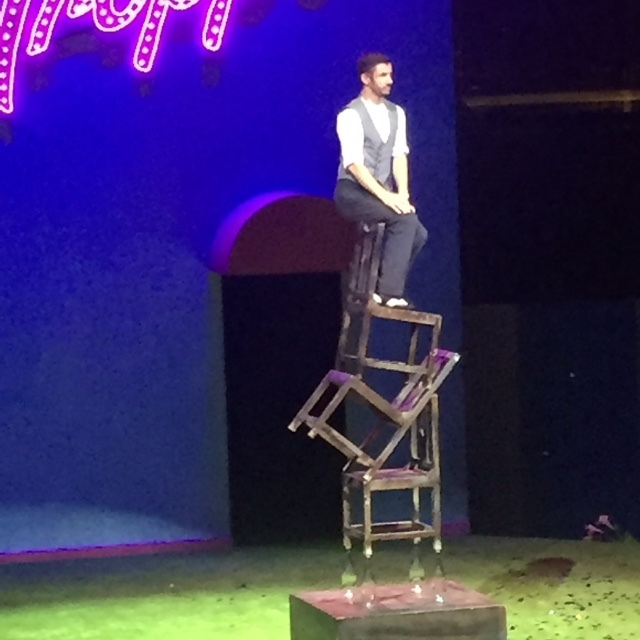 Sadly, by the time you read this it will be too late for you to catch “rock stars of the circus world” Circa at the Brisbane Festival, but the company’s latest work, Troppo, an “explosively funny beach party”, will no doubt emerge on another stage in another country in the coming months. In the meantime, Circa is touring Australia as well as playing theatres in Canterbury, Madrid and Paris between now and Christmas – well worth a look if you’re sharing a town with them! Their tour dates are here. I still feel badly about not having a better whale photo for you. In partial compensation, here’s a sparkly little clip from earlier this week. My friend Deana says it has a beautiful energy. But then, regardless of their moods, oceans always do, I think. I love those exploration stories — if you liked that, here are two more of my faves: Jon Krakauer, Into Thin Air; Roland Huntford, Scott and Amundsen. I warn you that reading about Everest expeditions is potentially habit-forming. Ha! Just what I needed: another reading addiction! Many thanks, I’ll look these up as well.